A story about a funeral. So, it’s not as dramatic or bad as you think. This funeral story is actually a story about how the creation process began for me on one May day in 2016. It’s a story that also gave birth to The Chronicles | A Journey through the Creation Process. On this day in May, I had just wrapped up a session with an incredible intuitive coach. She was helping me heal a very wounded part of my Self. I knew that being a lawyer was not going to be a forever career for me and I needed to resolve and let go of that energy. I yearned to let go of the identity of being a lawyer so I could allow the next thing to enter into my life. New things can’t enter into an already crowded space. So, releasing I went. What came next was an invitation to be shown what would take the place and/or space of this lawyer identity that I was releasing. Instantly, it was revealed that I would be working with children. I thought, maybe I’ll become a teacher. With that idea in mind, George guided me to what looked like a classroom or library. In this space, several children were sitting in a circle, listening to a woman reading a story. I was guided by my coach to get closer and describe to her what I was seeing. I saw a woman, smiling as she read the story to the children. I saw their little faces light up with love and delight. I saw the parents being moved by the story, candidly wiping a tear from their eyes. I saw the book she was holding. I saw the name of the author. The author was me. And the woman in the chair was me. I actually almost fell out of my seat. Me? Write a book? Me? Read my own book to children? How did I go from being a lawyer to being an author of a children’s book? George smiled. His smile said it all. The next words I heard were “be patient”. And sorta patient I have been. To make this story complete, I must share that the very next day after this incredible releasing experience, I (yes, me) wrote children’s story. Fast forward to today, January 10, 2018, almost two years after this experience, and to this blog post. I realized (with the help of some new friends) that the creative process is one of the most magical experiences that we can have and it is also one of the most under-shared experiences. No one talks about what it took to get there. No ones shares about the down, down, dooowwwwnnnssss of going from dreaming to creating. No one shares the beauty that is the creative process itself. And that’s why The Chronicles was born. Number One, because I want to soak in every bit of my own creation process and memorialize it for myself. Number Two, I want to share this process with YOU, so that YOU TOO can come to deeply honor the entire creative process. Your creative process. And, Number Three, to keep me accountable to my dream. My dream is to bring that children’s book to life. My dream is to pour over colors and lettering, to get just the right spacing for the text in just the right place so it feels magical and inspirational and beautiful. My dream is to find that perfect illustrator who will not only believe in my project, but see and feel the soul of the work. 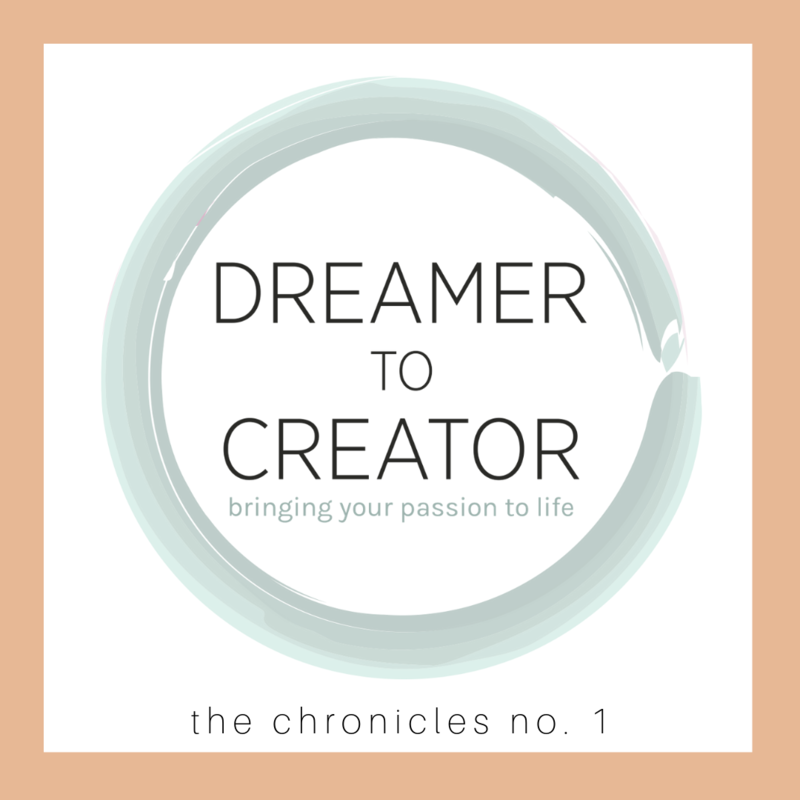 My dream is to be immersed in the entire creative process, from conversations with potential self-publishing houses, to learning how to get an ISBN number (if you know, please share! ), to mocking up the book to see what it could look like, to drawing rough sketches to bring words to life, to deciding on gold or silver leaf to make it truly special and unique. My dream is to pour my heart into this book, so that when you receive it, you will feel the incredible magic of the creation process, right there in your hands. My dream is for this series of posts and the book to ignite in you the fire of possibility. The fire of hope and faith. The fire of creativity. I simply can’t wait to see what YOU will create as you follow along with my journey. And I hope you will!